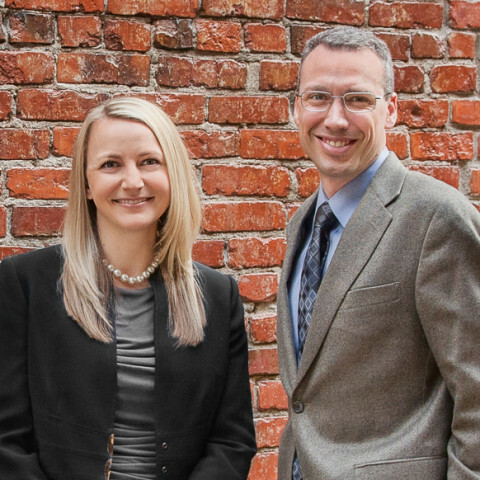 Located in the heart of downtown Everett, Blume Keeney PLLC provides a full range of comprehensive tax and consulting services for individuals, corporate executives, business owners, family groups, trusts, and estates across the Puget Sound region. Founding partners, Ryan Blume and Jenny Keeney have big firm expertise with small firm values, and a persistent goal of being considered one of your most trusted advisors. 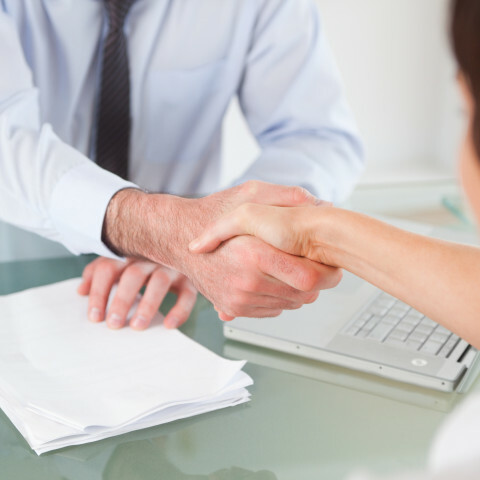 We understand that each client’s situation is unique, and that’s why we work with our clients one-on-one to understand the intricacies of their personal financial situation and future goals. Our focus is to provide you with proactive and comprehensive planning in addition to specialized compliance. 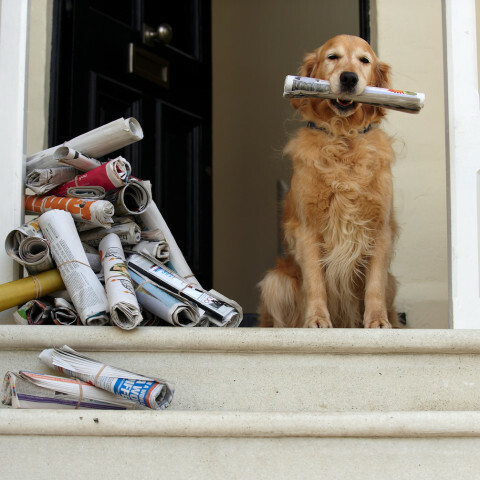 Stay up-to-date about important issues impacting individuals, families, and estates. Subscribe to get timely, relevant news items delivered to your inbox. Our specialty: individuals, corporate executives, business owners, family groups, trusts, and estates. Find out how we serve our clients. Big firm expertise. Small firm values. Learn more about the team at Blume Keeney PLLC.